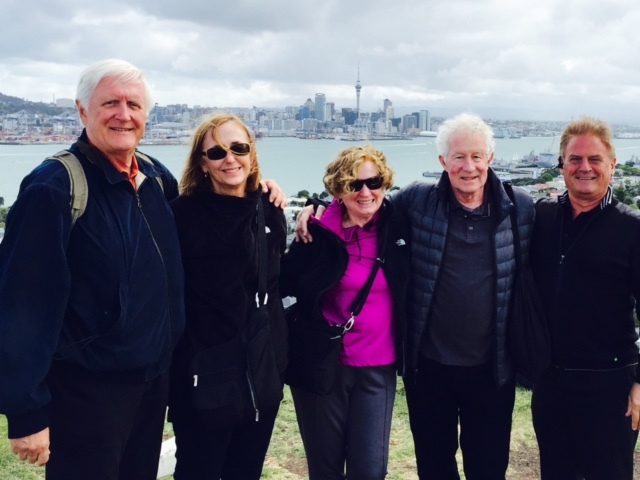 We are lucky to receive lots of kind words and praise from happy clients who have been on our Auckland day tours so we thought we would share some of these to help you decide that Auckland Scenic Tours is the right choice. 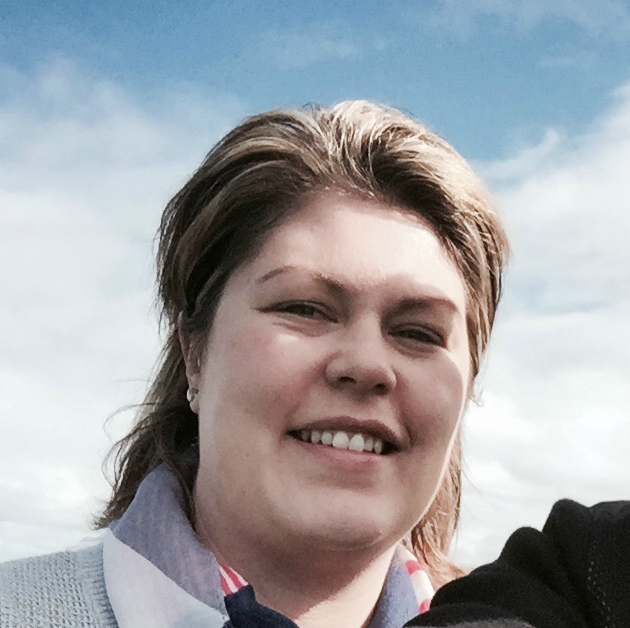 If you want to see the best of Auckland and its region with a fabulous tour guide this is the one to book!!! David is an amazing host with a wide and deep knowledge of the city and its history. He will guide around the city centre and every important place from which you have either a magnificent view of the city and its skyline or a place with a lot of history behind. 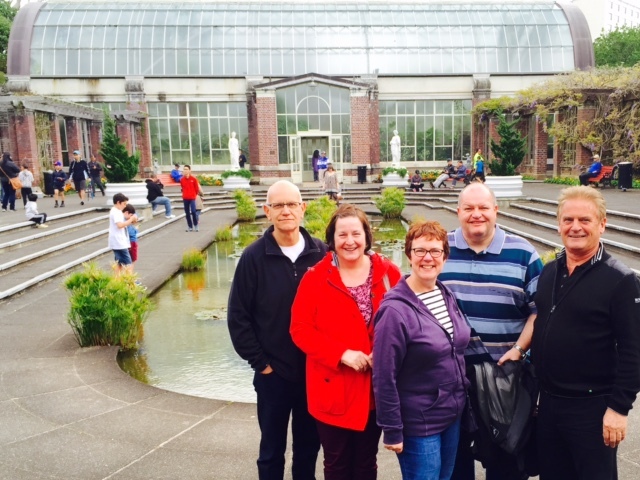 Our tour included one tree hill, mount Victoria, Auckland museum including the winter garden, a beautiful view and explanation of Rangitoto etc. and the best places in Parnell, Remuera, Mt. Wellington, Devonport etc. In comparison to a hop on hop off tour David takes the right amount of time to walk you through those places, have enough time for pictures and find the best secret spots for selfies or skyline pictures. 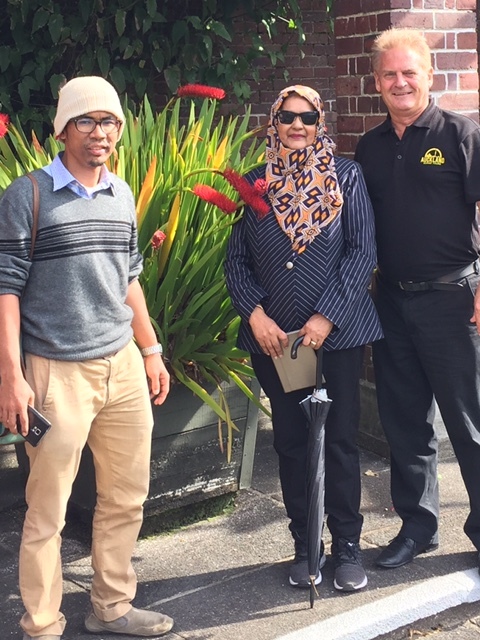 So if you are looking to discover Auckland with all its magic places and history, have fun with a cool tour guide who also speaks a couple of languages and knows his city and you want to have enough time to really enjoy, than I can recommend this tour highly. 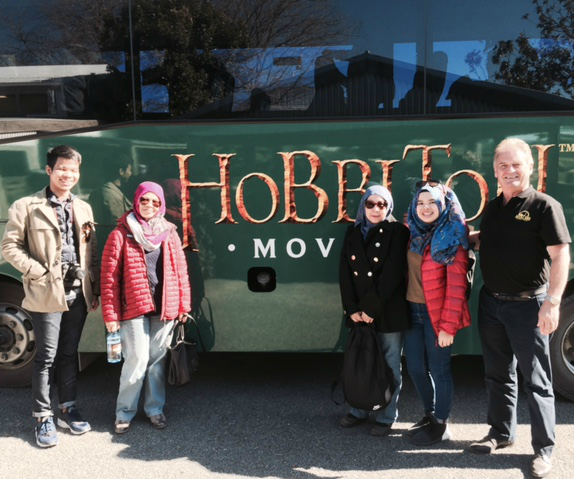 Thank you David for this wonderful day, hope to see you at your Hobbiton tour soon! 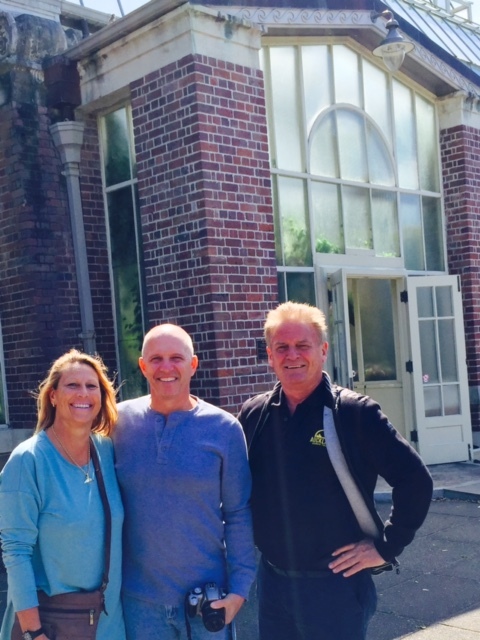 My wife and I booked the full day tour with David at the conclusion of our cruise. We had airline tickets to return to Canada in the early evening. He was awaiting our disembarkation at the cruise terminal at 8:00 am and he safely delivered us to the airport at 5:00 pm as requested. The day was full and his tour of Auckland was fantastic! 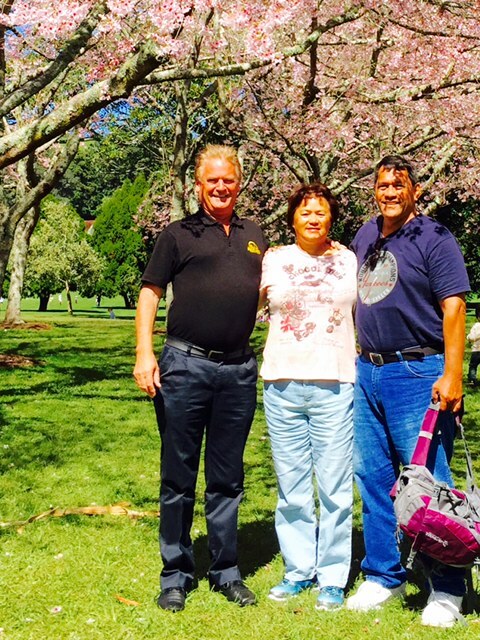 David is an outgoing, knowledgeable and expert tour guide who will take you to spectacular spots in and around Auckland. His well-kept, microphone equipped and spacious van allowed us access to places, such One Tree Hill, where larger buses are unable to navigate. Every stop was a photo opportunity! 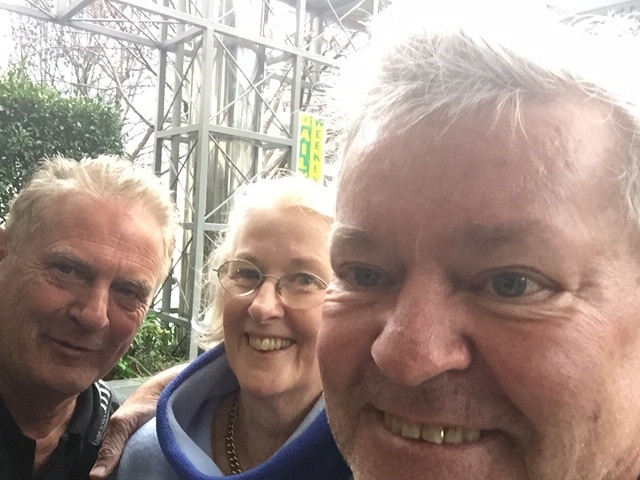 My personal favourite was Fernz Fernery (at Parnell Winter Garden) where David pointed out to us New Zealand’s iconic silver fern. 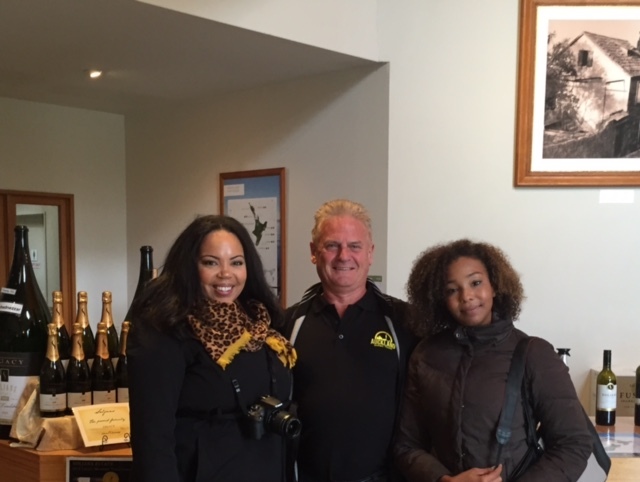 Another unique experience was our wine tasting stop at Soljan’s Estate Winery where we were welcomed by the owner Tony. This is an insiders’ tour of Auckland not to be missed, whether you have a half or full day to spend. 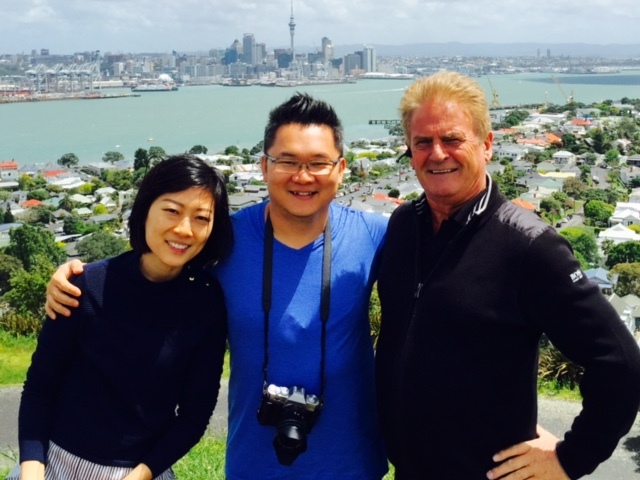 “10/10” The half day tour was jam-packed with all the amazing sights and scenery of Auckland! 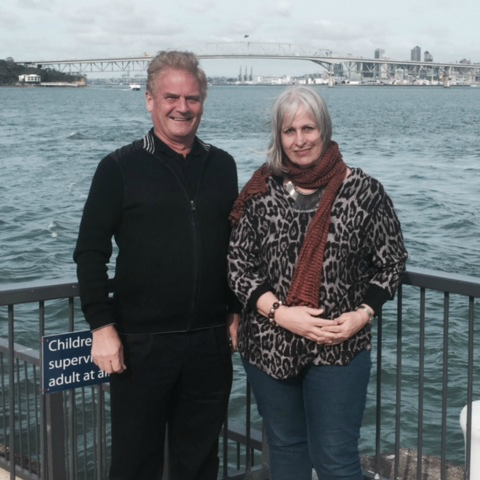 I loved getting a rare insight into the history and the development of some of Auckland’s most iconic places. 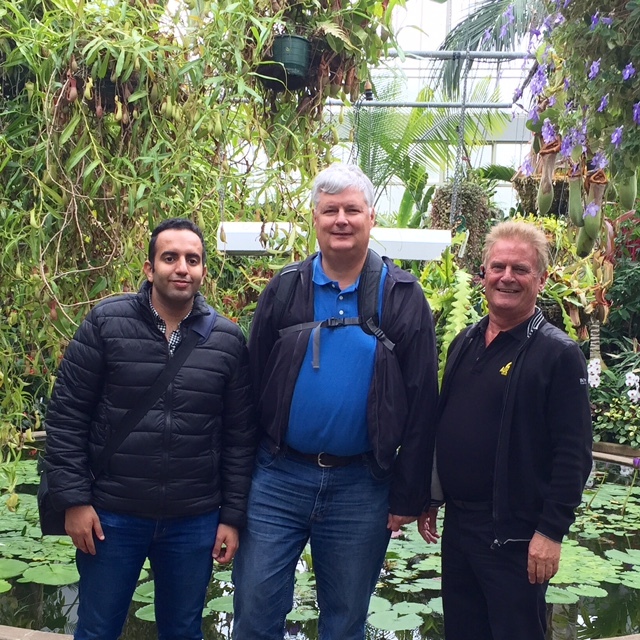 Thanks so much David for showing us around Auckland and too all the amazing destinations that this city has to offer. It was a well worth it experience, with an expert tour guide, and an unbelievable experience! “Skip the hop on hop off and tour with Dave!” Two couples did a half day tour with Dave and found it informative, interesting and incredible views from all areas of Auckland. 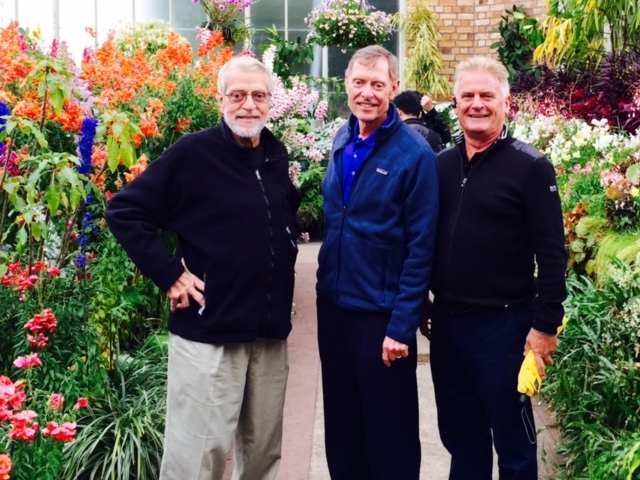 Dave is very knowledgeable, but also an enjoyable guy to spend a day or half day with. He uses a microphone, so everyone can easily hear! His six- person minivan. 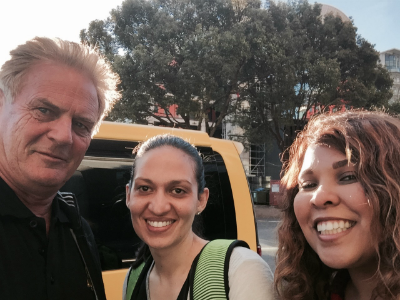 He can take you to many sites unacceptable by your bus…knows all the good photo ops! Has other good tips for visitors! 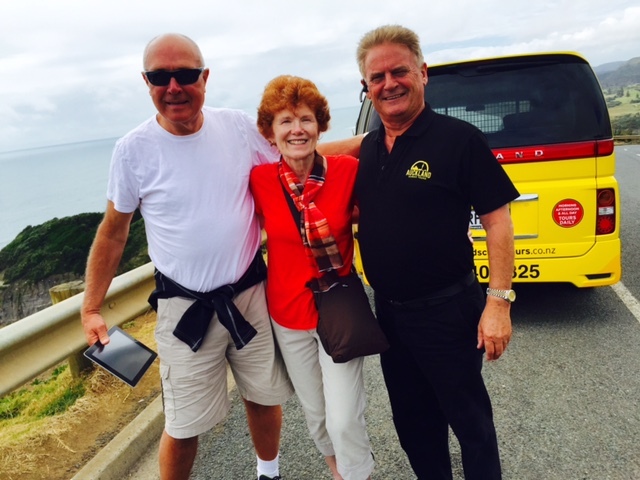 Guarantee you’ll be glad you chose Auckland Scenic Tours!! My best friend and I went on this tour on our first full day in Auckland. David, the owner, was our tour guide. 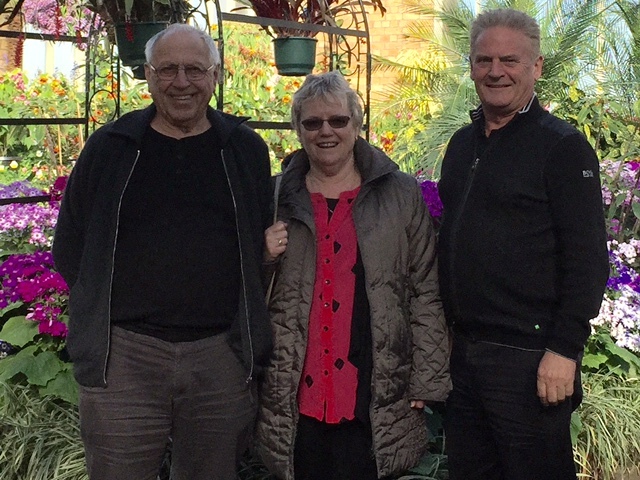 Two other ladies were supposed to be coming along with us but had to reschedule due to feeling unwell, which left us with David who provided us with an extraordinary private tour of Auckland and a drive out to the west coast. David’s knowledge of Auckland is absolutely mind blowing. He provided continuous commentary throughout the entire day, as well as delivering us to many locations throughout the city. He was joking and playful as well as very kind and eager to snap pictures of my friend and I throughout the day. He took us to some popular locations, but many locations were off the beaten path. 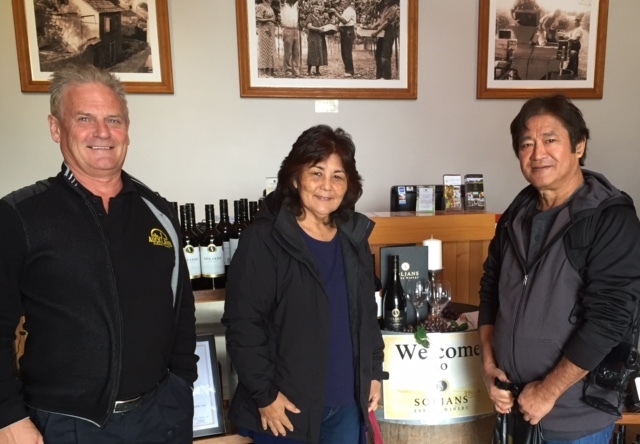 When leaving Auckland we stopped by a family owned vineyard for some wine tasting before heading onto a lovely viewing point of a west coast black sand beach. 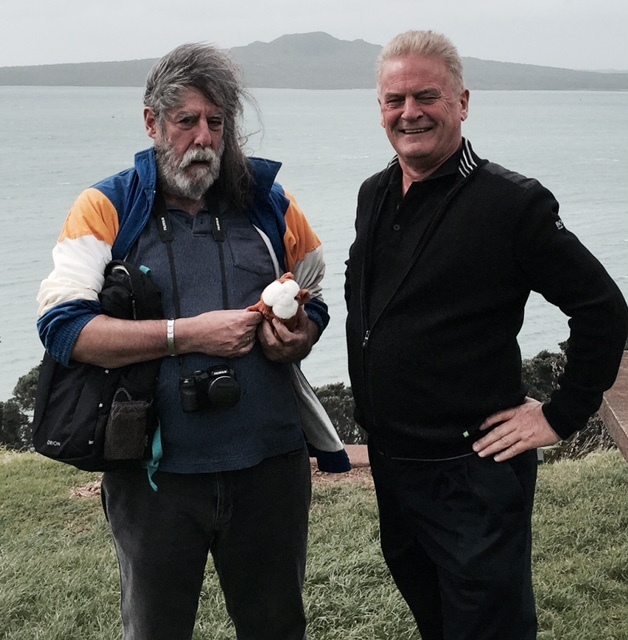 My friend and I had packed a sack lunch (versus choosing from the three optional locations to eat lunch) so David picked up a bite to eat and found us a lovely location to enjoy our picnic lunch before returning to Auckland. Despite the sudden onset of rain David still took us to the final few locations before returning us to our hotel (which was outside his normal route for pick-up). 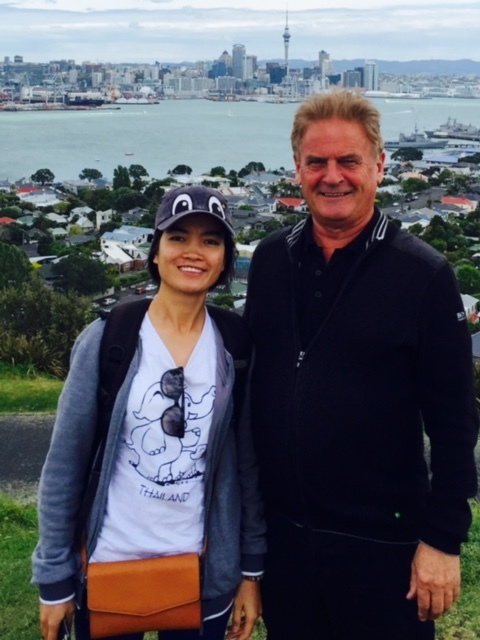 I am so grateful that I found such a wonderful tour and tour guide to share my first day in Auckland with. 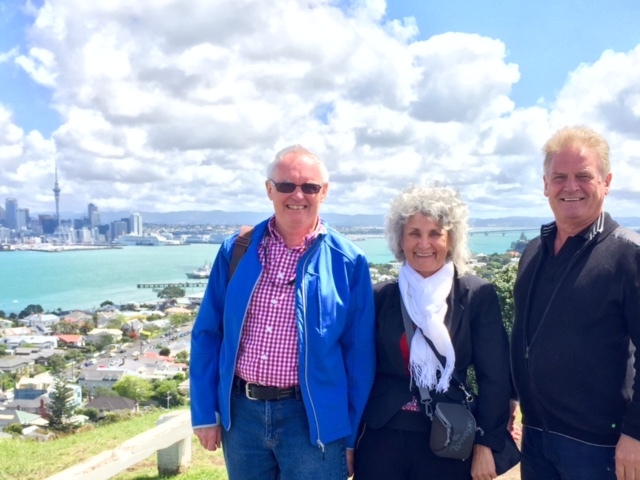 I would highly recommend this tour to anyone who is looking to see as much of Auckland as they can (and learn about its history) and who is also trying to get a bearing on this beautiful city. Perfect day tour with Keenan, can’t recommend highly enough ( 6 stars )everything from the black sands of the west coast to fantastic views of Auckland. 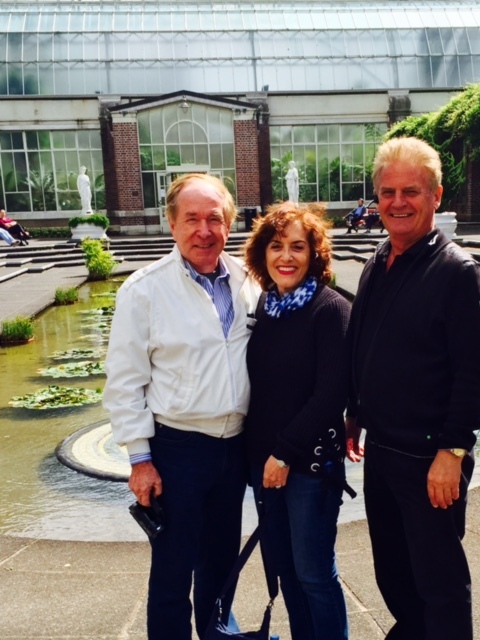 Beautiful gardens, lovely lunch stop, great architecture , every question answered. Must Do! 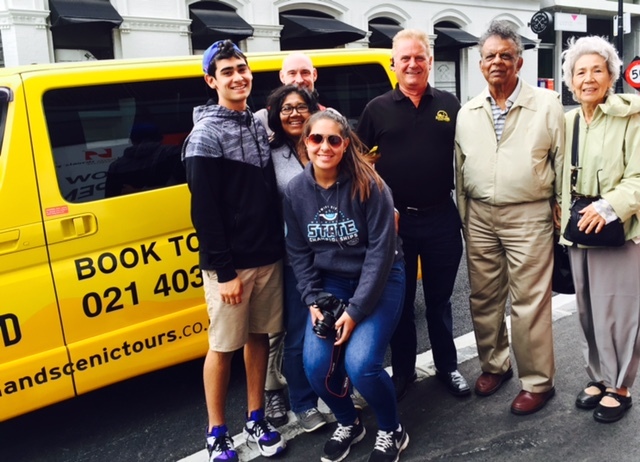 We want to thank David, the driver/guide/owner of Auckland Scenic Tours, for making Auckland (and the start of our journey) so memorable for us. David was so passionate about his city that his enthusiasm was catching. He went out of his way to make it such a memorable and personalised tour. We had lots of opportunities to get out to take photos or stay in the mini-bus if our old legs were tired. The 4 hour, half-day tour was extremely good value for money. It covered everything you’d read about in guide books and so much more! We could not have seen a quarter as much on our own in our hire car and it would have required so much more time for research and planning first … and we’d never have discovered the interesting local knowledge that David shared about each of the spots along the way. We especially loved the many beautiful and varied harbour views, the beaches, the amazingly peaceful Cornwall Park on One Tree Hill, the Winter Gardens, seeing the tree-lined streets and houses of the best suburbs, and learning about Auckland’s history … and the tips on where to find our favourite type of restaurant. This tour is incredible value for money! If you pick this activity, you will be in for 7 hours of fun traveling in and around Auckland covering an area of approximately 200 km. During the tour you will get to see many attractions including the Skytower, memorials, beaches (Judges Bay is awesome), and the main bridge. You also get to see many areas that other operators won`t go to as they`re more out of the way! The tour contains a really small about of people (about 6 or so). You can`t get a more personalised service than that! 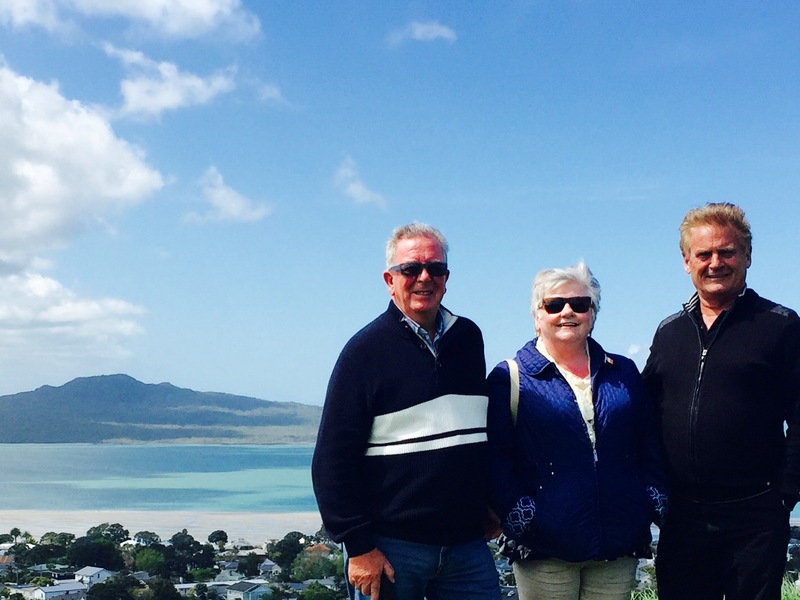 If you want to make the most of your time in New Zealand, then this is the tour for you. 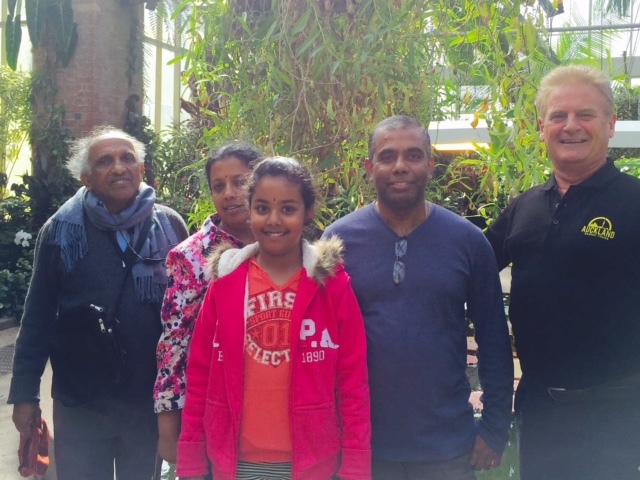 A huge thank you to our guide (David) who is easily one of the best and most knowledgeable guides I have ever met. “Great tour! 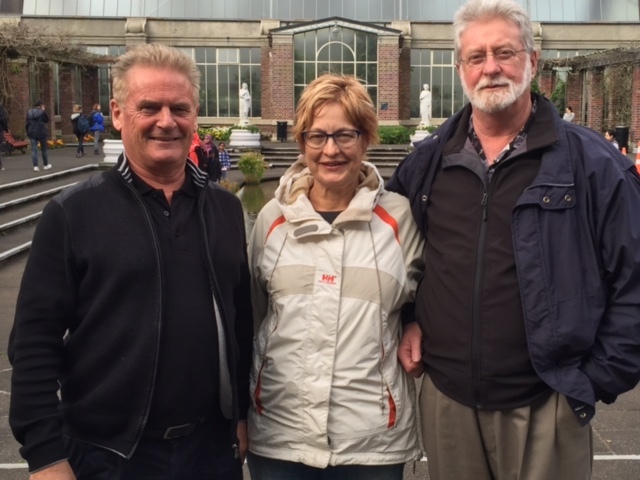 :)” I really enjoyed my full day tour with Auckland Scenic Tours. It’s worth to taking if you have limited time visiting this city. 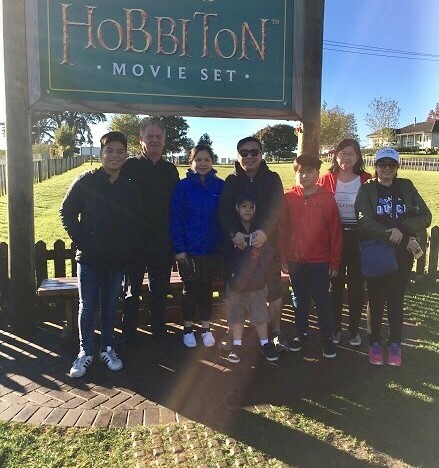 We got to see all the sights around Auckland…especially we can see really New Zealand in the countryside and historical places…. I took so many beautiful photos and videos. I am so pleased that I found this tour as the tour guide came over the Harbour Bridge to pick me up and drop me off at my hotel which I really am grateful for. Even took me to a supermarket so I could buy some fruit at the end of the tour. I cannot believe how much we saw of Auckland in the 8 or more hours of the tour. Such a nice tour and guide that I would tell everyone to go on the same tour as this one. 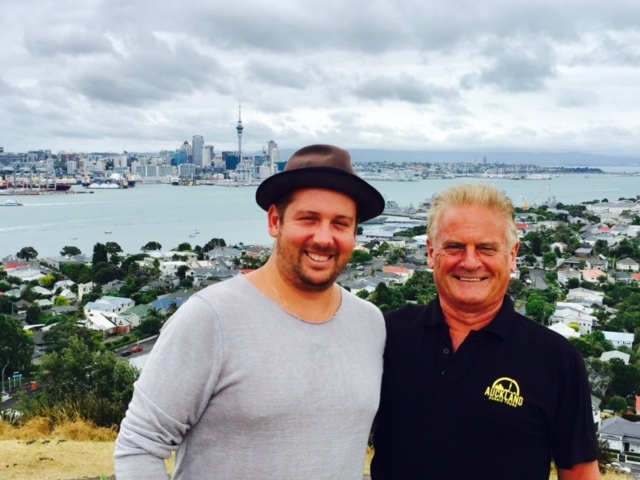 Thanks much David for sharing us the amazing places in Auckland…also your taking care for all day! 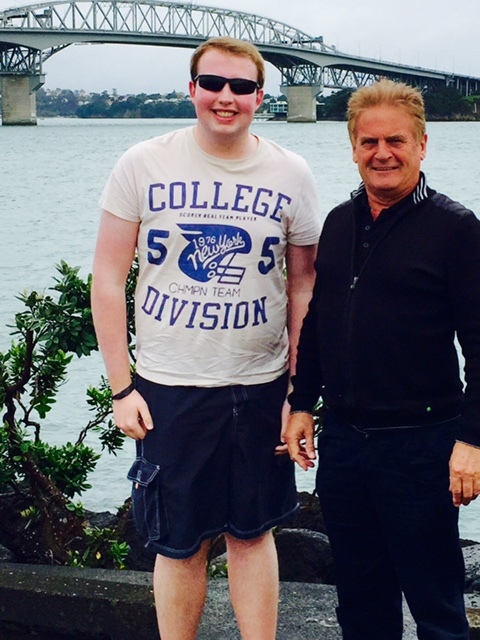 This tour was amazing saw all the best spots in Auckland like the bridge, bays, beach and memorials just to name a few. 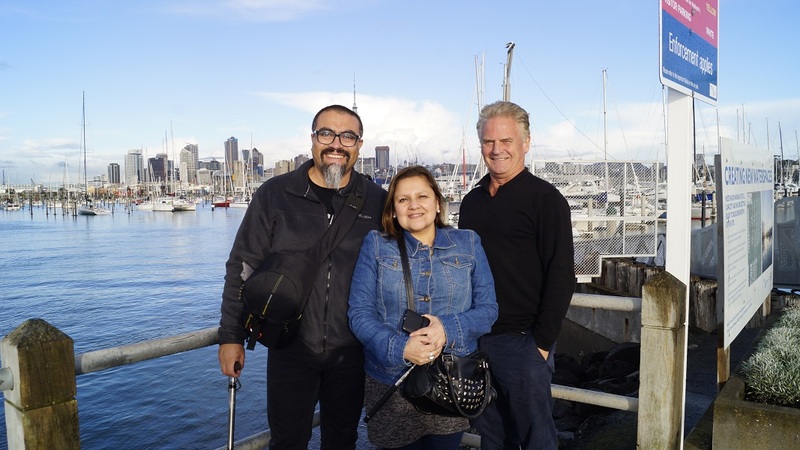 This is the tour that you need to do if you want to make the most out of your visit and learn about the history of Auckland. Thanks again David the one of the best tours I’ve ever done.The highlight for me was seeing the rough beaches on the West Coast. Except for the rain early on in the day, I couldn’t fault the tour at all. Loved how the tour guide took me to so many places not advertised and even went back to one later in the day so that I could get the perfect photo shot once the background weather had cleared. Fabulous day and start to my holiday in New Zealand. A must do tour in my opinion. 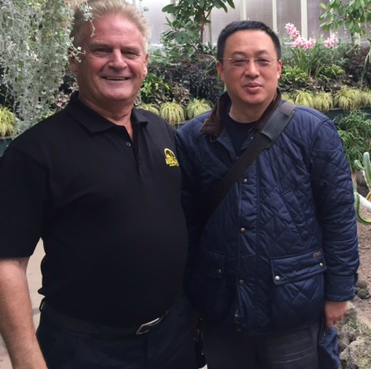 Having only a short time in Auckland we had the full day tour with this company. David who is also the owner was our guide for the day. Well what a mine of information David kept us informed and entertained all day. 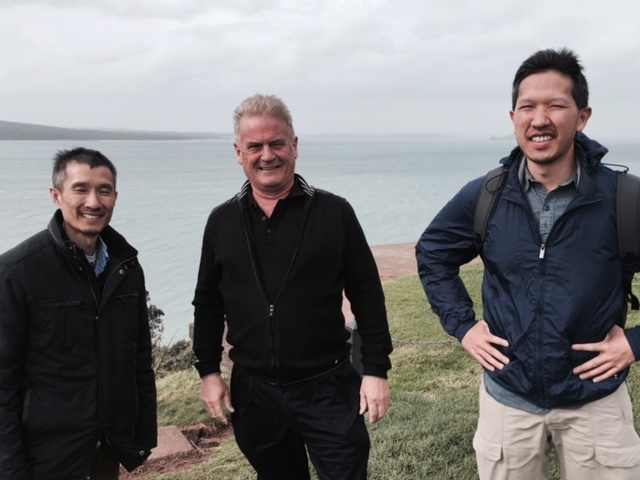 Showing us beautiful parts of Auckland city and surrounding areas. Even if we had known the sights to see, which we didn’t, we could never have seen what we saw today. 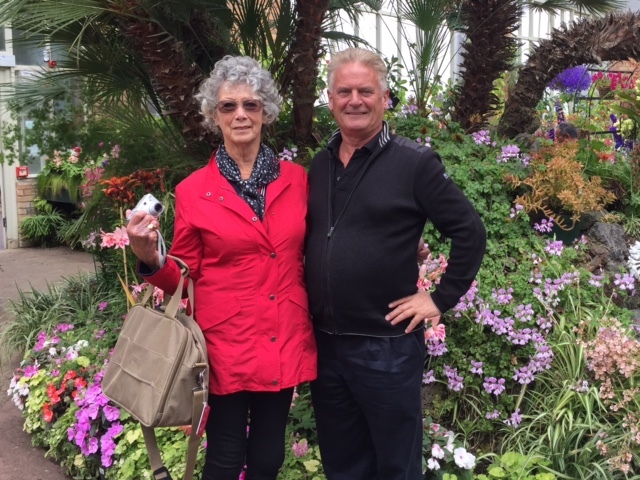 We did a wine tasting stopped in most amazing place for lunch saw the gannet colony visited the glasshouses at the museum. We just loved the spectacular views from Mt. Victoria. We couldn’t believe how much we saw. 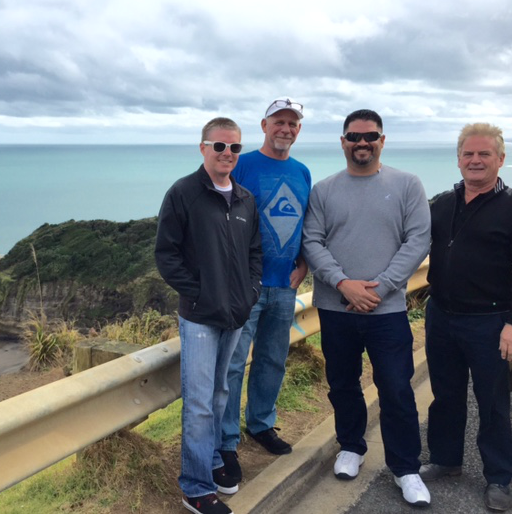 We just loved seeing the real New Zealand scenery. Also being a small tour group, the number of stops we made to take photos. I could have stayed at the Wintergarden for hours. Not only did we see so much but we learnt so much. An exceptional tour that I would thoroughly recommend. All in all a fabulous day. Did the full day tour which was jam packed! 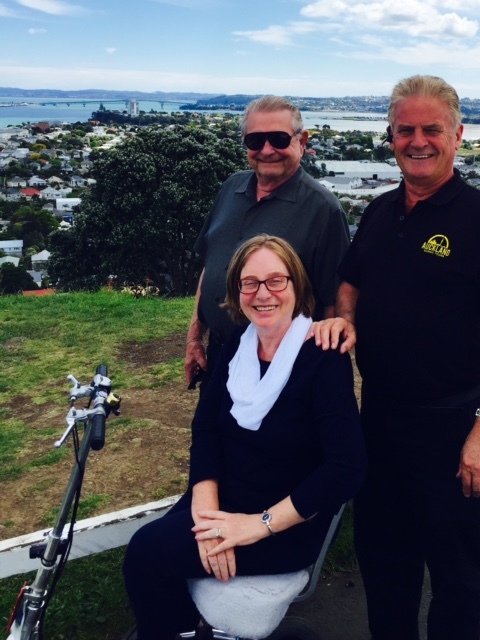 We were picked up promptly at 8.30am from our hotel and then taken on an approximately 200km tour around Auckland. 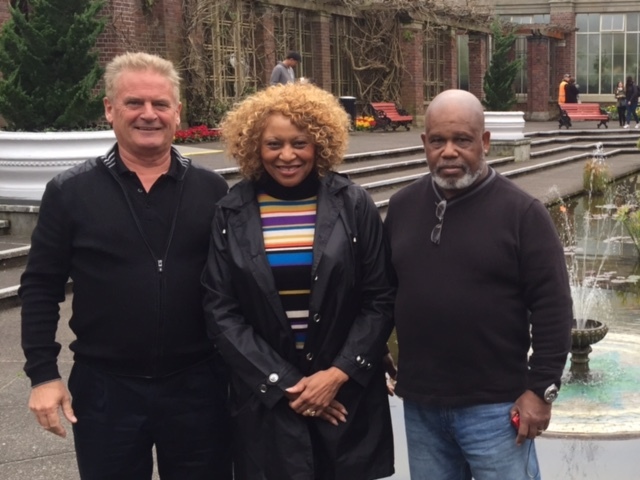 The tour also includes visits to the west coast to see the black sandy beaches, a wine tasting at a local vineyard as well as stopping for lunch at a great pub at Riverhead with views of the water (the cost of lunch is not included but we were given the option to choose somewhere else if we wanted to). 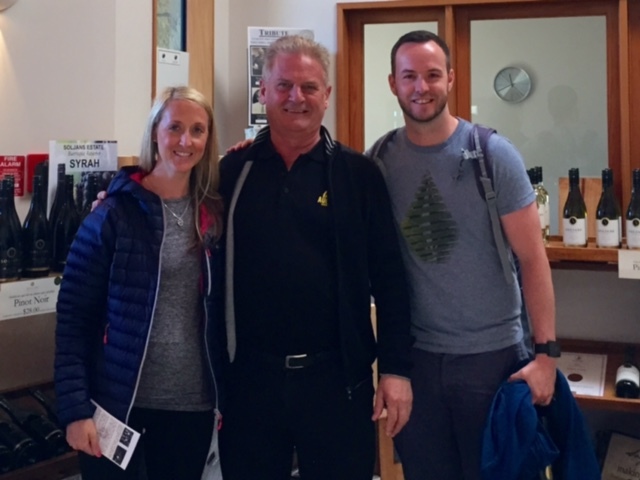 David the tour guide was very knowledgeable about Auckland and its history as well as being very friendly and offering to alter the tour to fit in anything we wanted to cover. We were lucky to have reasonable weather and were able to get some good photos from the many stunning elevated viewpoints we visited during the day. David also stood in as a photographer taking several photos of all four of us together. We were dropped off back at our hotel around 5pm. 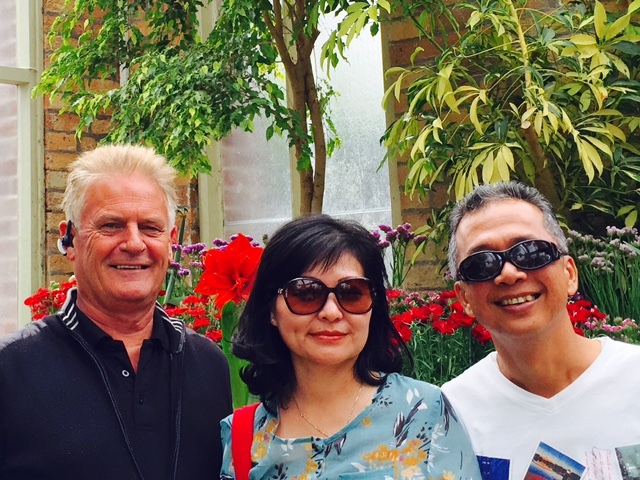 If you are looking to discover Auckland in a day this is the tour to choose. Extraordinary day, extraordinary tour and a special thanks to our tour guide for assisting us throughout the day with the mobility scooter. We appreciated this greatly. Auckland is such a beautiful city and we just loved how much of this we got to see. The views and the scenery throughout the day were spectacular particularly when we were atop volcanoes and just the numerous 360 degree elevated views. We just loved everything and the lunch destination was also one of the highlights. Great choice and just helped make our day a very special one that we will always treasure. Loved the wine-tasting and when we look back we feel so lucky that we actually saw and stopped at dozens and dozens of places. Recommend 100%. From the moment we were met off the cruise line, The Dawn Princess, we had the most amazing day and we could not have picked a better tour to see so much of Auckland in the 8 hours we had shore side. What we first loved is that we were easily able to see our really comfortable vehicle as we walked off the ship and our friendly, very knowledgeable tour guide was there waiting for us. 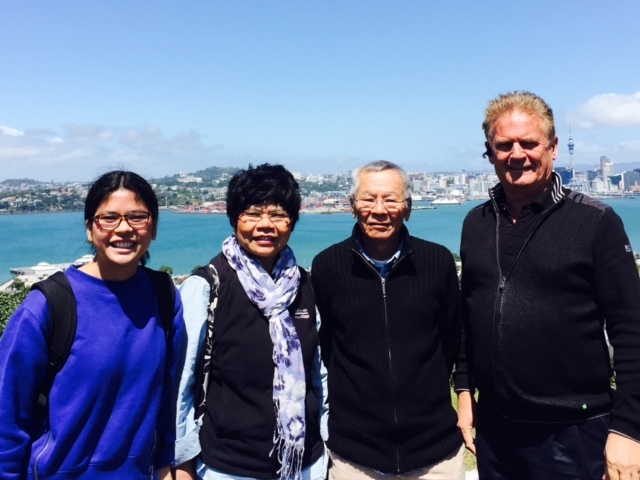 Auckland is so beautiful and we loved all the view from high above that we saw at One Tree Hill, Okahu Bay, Muriwai, Mt. Victoria and also from the Harbour Bridge. We have so many photos that we will treasure for a lifetime. We loved the food and the stunning setting for the lunch. 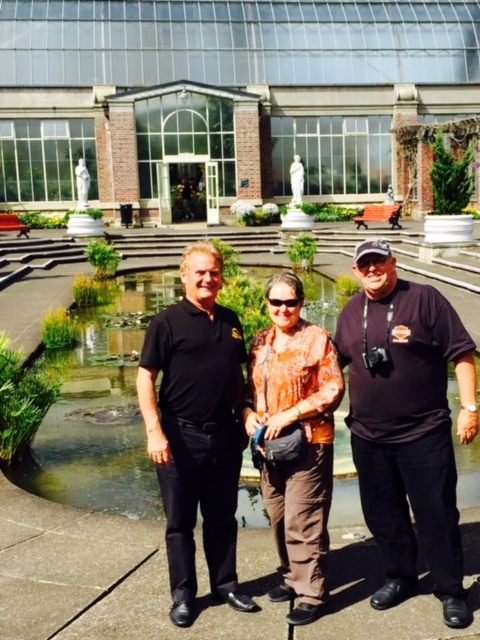 An outstanding tour that we would thoroughly recommend. 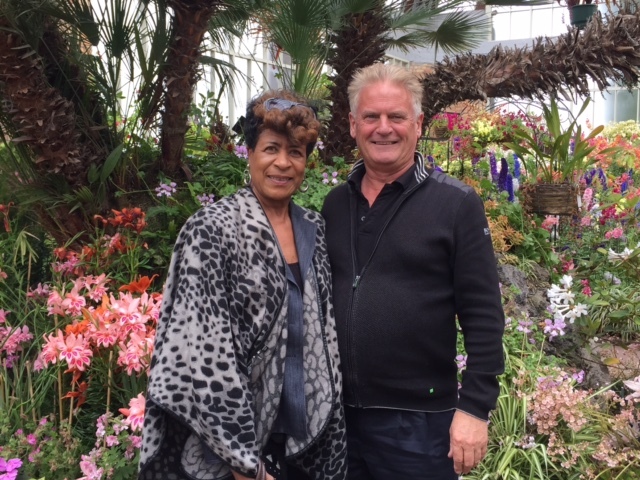 What a fabulous tour! We had the expectation that the tour was basically just around the City. What a surprise we had when we discovered that, not only would we be visiting all the key City Sights, but also that we would be seeing the really rough West Coast Coastline, the beautiful countryside and other hidden gems that we had no idea were also included. 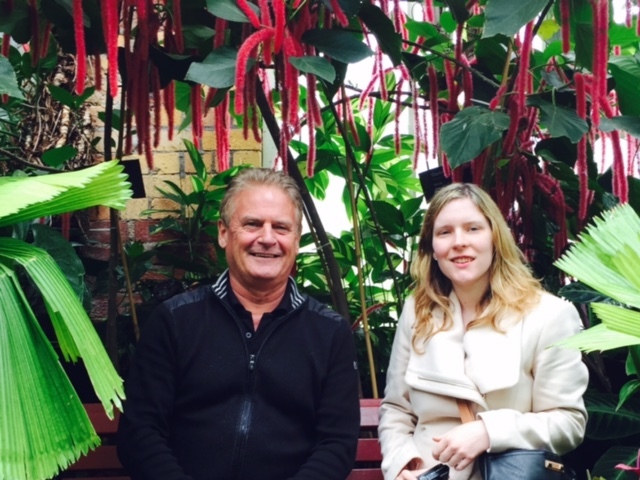 We just loved the Wintergarden; stunning lunch venue; but actually we loved everything. We couldn’t fault the tour one bit. 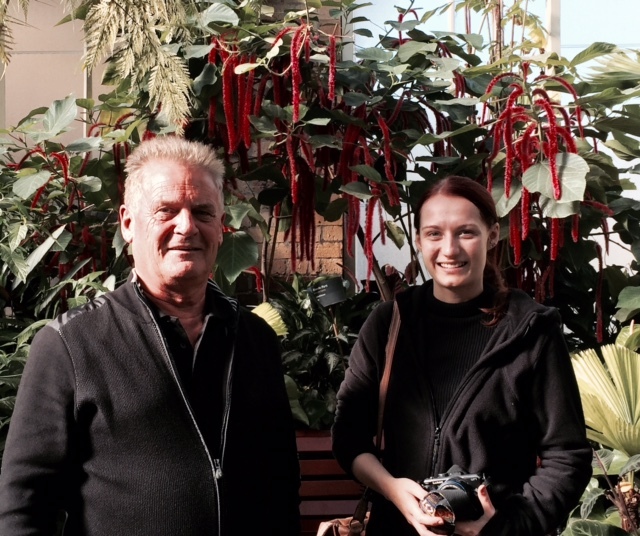 Incredibly knowledgeable tour guide who helped make our first day in Auckland one that we will always remember. Our guide knew the City extremely well and gave and showed us lots of various eating options for dinner which we would otherwise not have known about. Thoroughly recommend the tour. 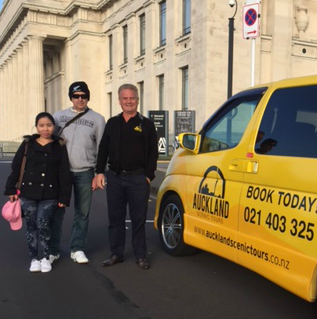 We are on our honeymoon to New Zealand and at the very last minute late on Friday night decided to book the Auckland Scenic Tour’s Full Day Tour for a pick up from our hotel the following morning at 8:30am. What firstly impressed us was that the Company had left a message with the hotel reception at 7:10am on Saturday morning confirming the booking and the pick-up time as I thought that I would need to be ringing them. What an introduction to our 2 weeks in New Zealand as the tour was simply outstanding. 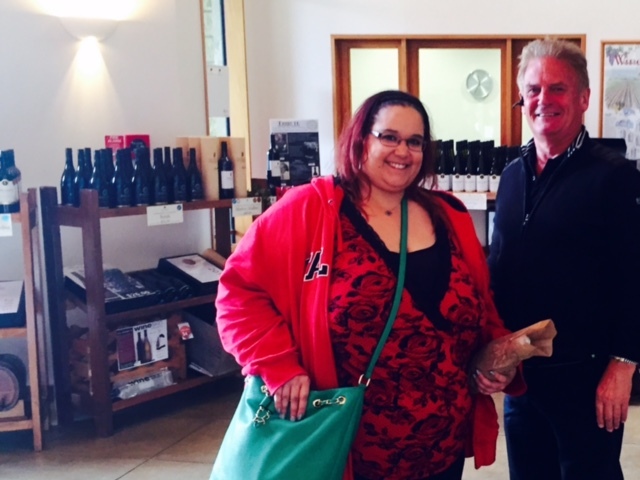 We could not fault one thing; loved the wine tasting and the vineyard gave good portions to sample. We tried 6 in all. The destination lunch too at the Riverhead Tavern was so picturesque by the estuary. 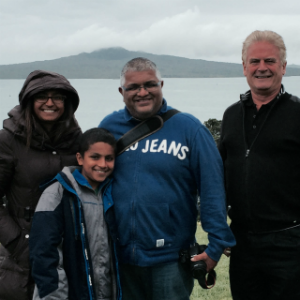 We never realized that Auckland was so beautiful with so much to see. Our guide was amazing and so knowledgeable. What we liked was the elevated views of Auckland we often got. This is clearly a very well thought out tour. He took us to so many places that weren’t on their brochure. He even took the left lane coming over the Auckland Harbour Bridge so that we could get stunning photos looking down the Harbour. He took us to some places that being a local he knew that we had never heard about and some of those will likely end up as my new Facebook Page photo. Fabulous day, fabulous wine, fabulous lunch, exceptional value for money; outstanding guide; thank you very much! 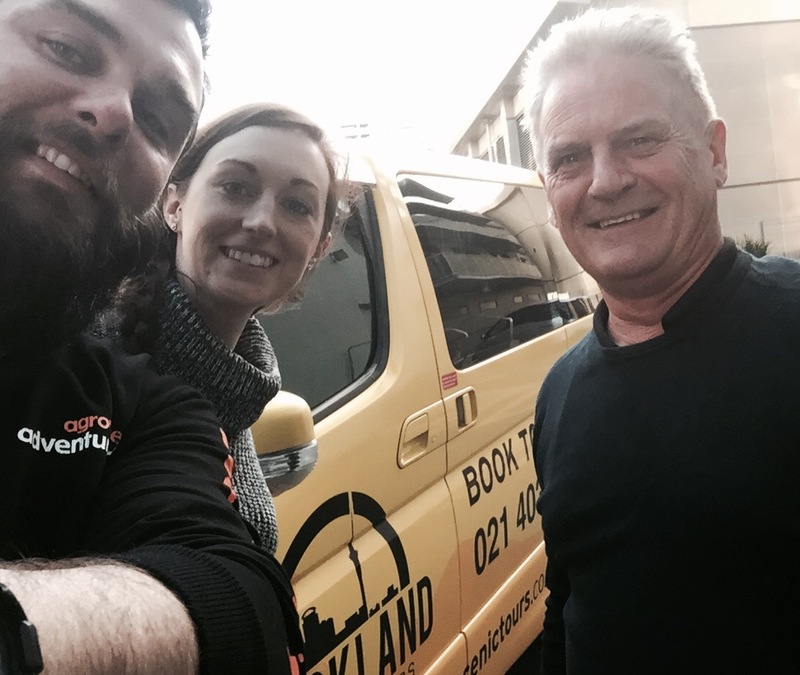 We had come to Auckland for my birthday and even though we had been to Auckland before, we had only passed through as the size of the city made it somewhat nervous for us to travel around and navigate the city on our own. Seeing all the places we had heard about and never really seen before was very special to us. 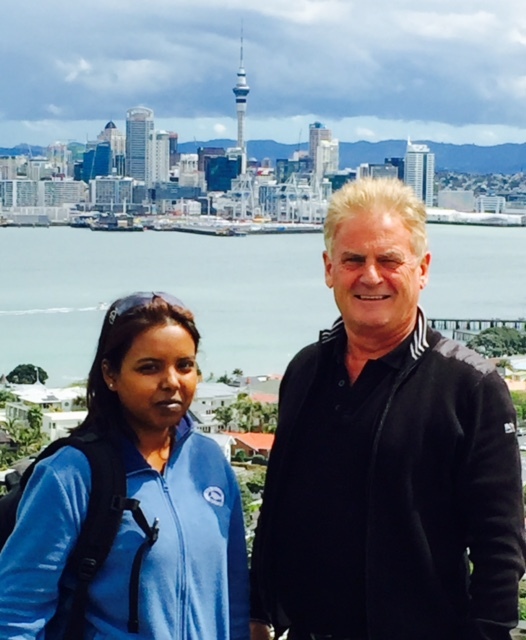 The whole day went so quickly as our fabulous tour guide unfolded all the sights and the beautiful scenery of Auckland. We loved the wine tasting. Loved the gifts also that I bought there and the place our guide took us for lunch was simply delightful. We loved having history that we sort of knew about explained to us. Our guide, who was so affable and knowledgeable, also took us to places that I understand aren’t on the normal tour that probably meant more to us New Zealanders which we really appreciated. This was a very special day that helped make my birthday a very special one. What a very special day Clyde and I had. We couldn’t fault the day which was incredible value for money. We never realized that we would see so much of Auckland, so much more than that advertised; places that we never knew existed. We learned so much and our tour guide was amazing. 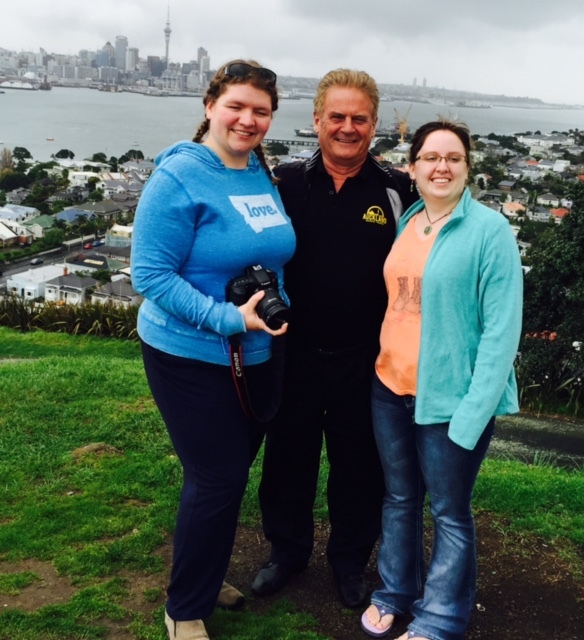 His knowledge of Auckland and all the sights we visited made this tour even more special for us. We loved the wine tasting. We had been wine tasting on Waiheke Island but this was so much better. We loved the flexibility of our tour guide taking us to the Riverhead Tavern for our destination lunch; we didn’t want to leave as the setting by the estuary was beautiful. Thoroughly recommend this tour, so personalized and we were made to feel very special. 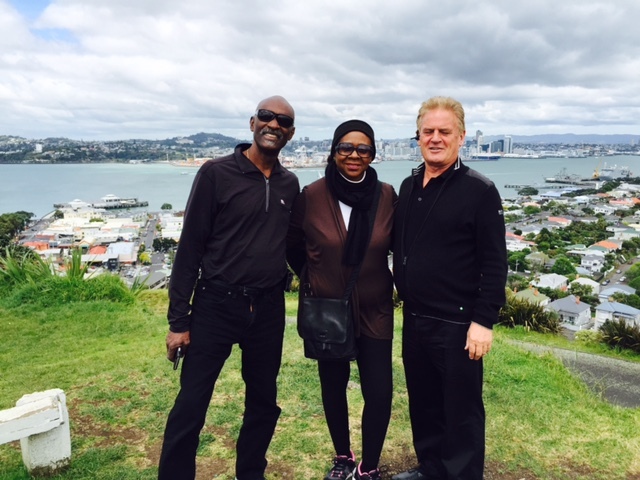 The best part of the tour was seeing the beautiful green countryside of Auckland. We love nature and seeing the spectacular west coast beaches that we could see for miles and miles was incredible. The moment we first saw this we were so excited, actually everything about the day was great. The lunch destination was amazing, the beautiful parks, beaches, gardens. I couldn’t stop taking photos and our guide took so many of the two of us that we really appreciated. Loved the way our guide explained everything continually to us so that we understood what we were seeing and the history of each place. This is THE ONLY tour to do to see all Auckland has to offer and then some. David took us to places off the beaten track and offered expert commentaries on what we were seeing and what to expect next. 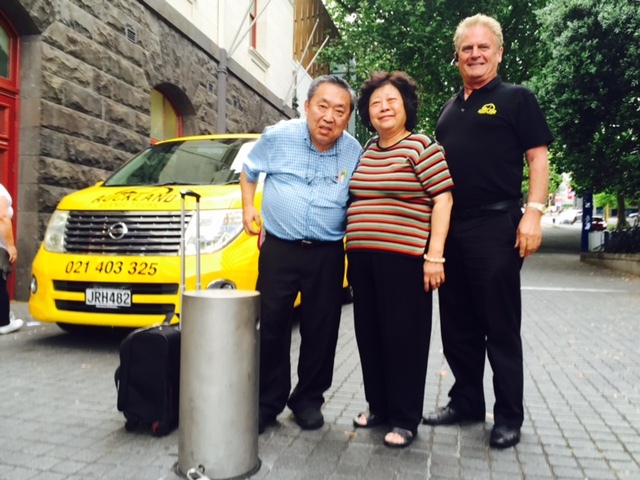 Excellent value for money and the best way to see Auckland first so that you can follow up on places to re-visit. Thoroughly recommended. 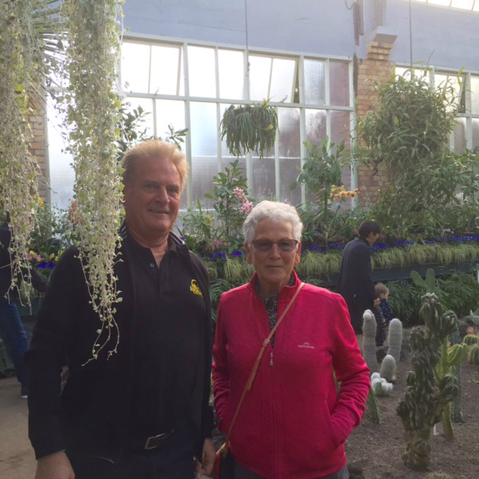 We took this tour at short notice and are so thrilled that we did. This is such a beautiful city. Doesn’t matter where you go, the scenery is spectacular. 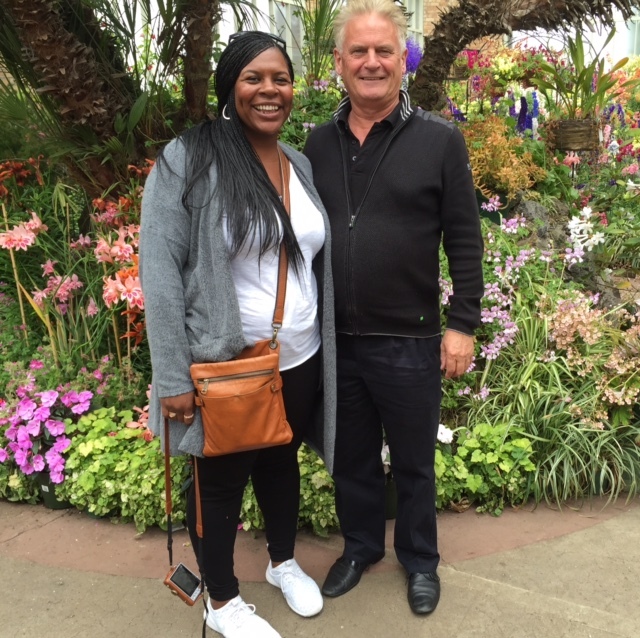 We just fell in love with the beautiful gardens we went to. 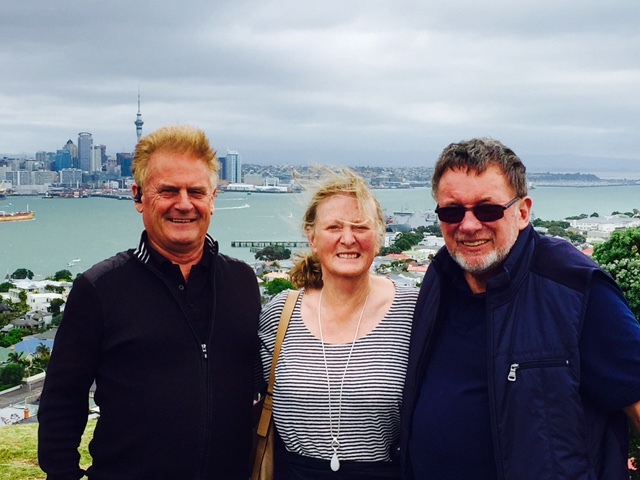 Loved the beautiful beaches, seeing the harbour glistening and the amazing views when we went up several of the highest points in Auckland. I cannot believe how much of Auckland we saw. We had rented a car to travel around New Zealand but had to drop it off at the airport the next day. Our tour guide at the end of the tour even drove us more than half way to the airport to show us the best way to get there so we wouldn’t get lost. I cannot praise both the tour company and the guide enough.